American Muslims – A Racial, Ethnic or Religious group? Are American Muslims a racial,ethnic or religious group? While this may seem like a rhetorical question, the very definition of who a ‘Muslim’ is in the U.S. has undergone a remarkable transformation in the last four decades. In other words, the transformation of American Muslims as a category from a racial group – in the 1960s to an ethnic group since the 1980s’ – comprising of Arabs, Asians and African Americans has made them more ‘foreign’ than they really are. While terms such as ‘Black Muslims,’ were popular in the 1960s, to refer to the most salient group of the era – The Nation of Islam, the term denotes just one of the many groups that are present in the U.S. today. This is also a reflection of the change in demographics, economic and political power of American Muslims; but more than anything else, this is a transformation of an entire group identity, with very significant consequences for the followers of Islam. The transformation of the category ‘Muslim’ from a racial to a religious and then subsequently ‘national’ group is under examination here. Who are American Muslims? 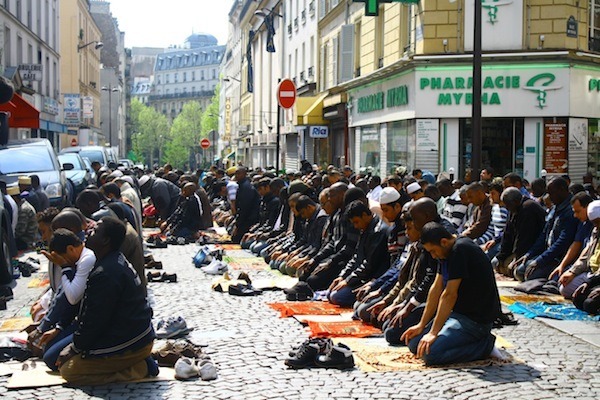 Are Muslims indigenous or ‘immigrants’ in America? With a population estimated to be between three to seven million people, representing literally the entire world, the American Muslim population is anything but homogenous. It may even be surprising for some Muslims in the Arab world or Asia to know that many groups such as The Nation of Islam, Moorish Science Temple are considered to be ‘Muslim.’ An orthodox Sunni or Shii Muslim would balk at the idea of such a group, with ‘heretical’ ideas being considered part of the ‘Ummah’, but this is precisely the case. The reasons for this are both historic and cultural. Leaders such as Elijah Muhammad, used Islamic symbolism and their own understanding of indigenous roots of spirituality to forge an ‘Islam’ that their followers could comprehend. The fact that their teachings were in contradiction with Orthodox Islam did not matter much. While some scholars claim that Islam has been present in North America since the time of Columbus, it is more reasonable to place the history of Islam in the ‘encounters and exchanges’ between America and the rest of the Muslim world, as Kambiz Ghaneabassiri points out in his book A History of Islam in America. Ghaneabassiri’s argument is that the encounters between the West and Islam shaped the other and these two should not be seen as mutually exclusive categories. These encounters, he places in Antebellum America. There has been a long process of give and take between Islam and other religious and cultural traditions, similar to the transformation of Islam in Indonesia and India. Ghaneabassiri points out that between 1890 and 1924, over 10-15 percent of the immigrants who came to the U.S. were Muslim and they contributed to various sectors of society, including entrepreneurship, labor force and trade. The conflation of race, religion and progress in this period formed a crucial part of the narrative of immigrants in America. These early migrants sought to integrate in the American social fabric through an ethnic, rather than a religious mode of self-identification, he adds. 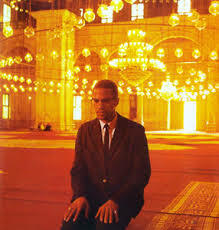 Muslims became salient as a group in America in the 1960s’ with The Nation of Islam. Until then, arguably, Muslims were largely unknown, though they were recognized as a community, by the founding fathers. Muslims were associated with the ‘Ottoman empire’ or were popularly known as the ‘Turks’. Denise Spellberg, in her book Thomas Jefferson’s Qur’an points out that despite holding some negative views of Islam, as was common in that era, Jefferson had the vision and foresight to defend the rights of Muslims to their faith. In ensuring that all religions would have freedom in the newly formed country, the founding fathers showed not only extraordinary vision, but also courage. This was because Islam was vilified as a religion in much of popular literature. Most Muslims in America until the nineteenth century were former slaves from West Africa, who had preserved their religion. There were a few immigrants from Arab countries and Asia too. But it was only after the immigration act of 1965 that Muslims started to arrive in the country in large numbers and gained salience, as a community. 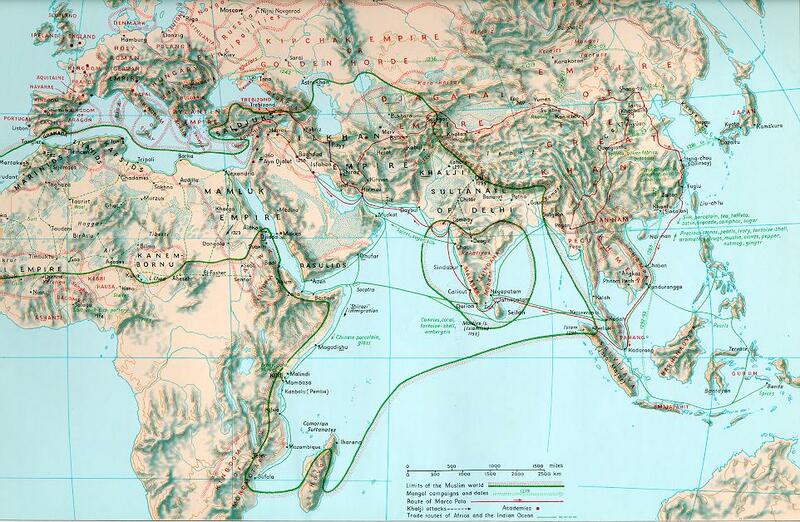 Post 1965 was a phase when Muslims emerged as an ethnic group, rather than a racial one. Speaking of the importance of ethnic origins, Daniel Patrick Moynihan and Nathan Glazer point out in their book Beyond the Melting Pot: “ Ethnic groups owing to their distinctive historical experiences, their cultures and skills, the times of their arrival and the economic situation they met, developed distinctive economic, social and cultural patterns. As the old culture fell away- and it did rapidly enough- a new one, shaped by the distinctive experiences of life in America, was formed and a new identity was created. Italian-Americans may share precious little with Italians in Italy, but in America they were a distinctive group that maintained itself, was identifiable and gave something to those who identified with it, just as it also gave burdens to those who did not identify with that group.” They analyzed the Irish, Blacks and Puerto Ricans in their book and their insights are valid, to a large extent, for the examination of American Muslims, as well. Most academic and scholarly works point towards the rough division of American Muslims as being about one third of each group: Arab, Asian and African American. While this is somewhat accurate, what this classification does not capture is the complexity in opinion and diversity of thought within the group that we collectively called ‘Muslims.’ The emergence of political consciousness of the newly arrived immigrants coincided with the civil rights movement and subsequent growth of social and political organizations. Many of the national organizations that we see today, including Islamic Society of North America, Muslim Students Association, CAIR etc. were formed in this phase. 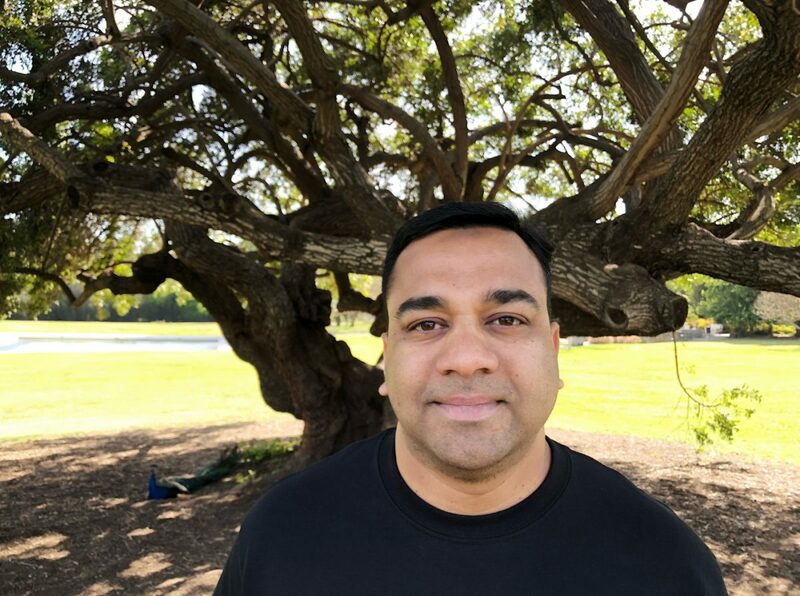 Interestingly, most of them are founded by recent immigrants and there are tensions between African American groups and Arab and South Asian groups, though they do not manifest themselves very often. The immigrants are generally more educated and considered ‘elite’ while the African Americans are not so well off. The narrative of immigrants is the narrative of America, as the historian Oscar Handlin remarks.The defining factor that brings all these diverse groups is religion and the rituals that make participation in the religion meaningful. Islam has been considered an ‘orthopraxy’, i.e., a religion rooted in practice rather than an ‘orthodoxy.’ This insight may be helpful in analyzing and understanding the diversity of Islam in America. September 11, 2001 created a different discourse in the American Muslim community- that of an ‘Exceptional American’ Muslim identity. Patriotism towards the country became paramount and any association with the Arab or Asian diasporic moral imagination was played down, points out Zareena Grewal, in her book Islam is a Foreign Country. This discourse was made popular by the policy advisers, spiritual and religious leaders as well as national organizations in the country, such as Progressive Muslim Union among others, Grewal points out. This ‘exceptionalising’ narrative continues in some ways, even today and is often loaded with suspicion and self-hatred of groups that are seen as ‘Fresh off the Boat (FOBS) and culturally not ‘American’ yet. This group sought to place the collective guilt of the Muslim community on social conservatism and gender inequalities pervasive in Mosques around the U.S. With provocative and attention grabbing campaigns such as ‘gender-jihad,’ this group sought to address these issues. The in-fighting and lack of a clear vision and strategy to pursue their goals led to the organization’s demise. 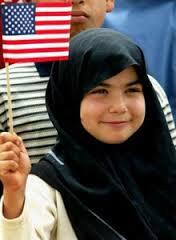 While we may look at the U.S., as a ‘melting pot’ or alternately, as a conglomeration of people with different ethnic origins, the discourse of American Muslims and Islam in America is steeped in ethnicity. While this is a natural consequence of changing demographics, I believe this has also had a somewhat negative impact on the group identity, especially post September 11, 2001, when all Muslims were lumped together in a single category. The development of this eclectic group of people, who are the most racially diverse group in the country is sociologically relevant. We need to move simplistic notions of race or ethnicities if we are to better appreciate and understand the dynamics that shape this group of people that is part of the global Muslim community, rooted in its own local traditions. Author Sabith KhanPosted on January 27, 2014 January 28, 2014 Categories Democracy, Education, islam, Public Administration, Public Policy, Religion, USA, War on terrorTags American Muslims, CAIR, Hamza Yusuf, ISNA, Malcom X, Sherman JacksonLeave a comment on American Muslims – A Racial, Ethnic or Religious group? Author Sabith KhanPosted on January 20, 2014 January 20, 2014 Categories Charity, Christianity, Democracy, Education, Ethics, India, islam, judaism, media, modernity, philanthropy, Public Administration, Public Policy, ReligionTags Civil rights, Civil Rights Act, Dr. Martin Luther King, Gandhi, Legacy, Malcolm X, Nation of Islam, Sociology, Sunni IslamLeave a comment on Do We Need a New Civil Rights Movement for Religion? Is America a ‘melting pot’ today? 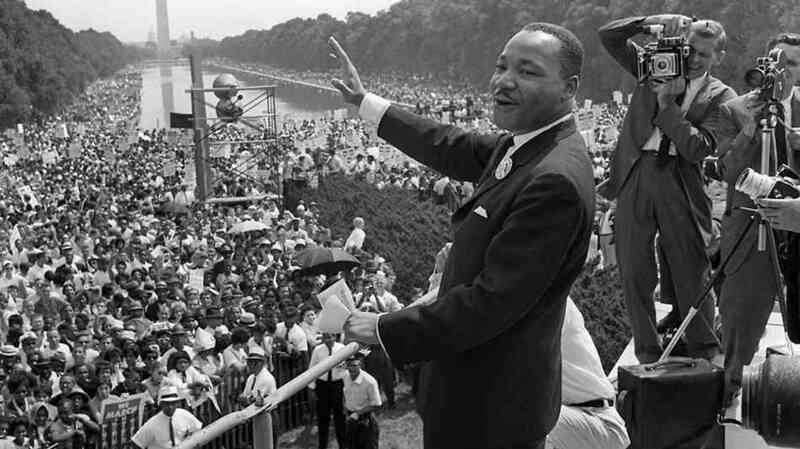 Has Martin Luther King’s dream of a post-racial society come true? Or are we still closer to the America that Malcom X saw, one that is segregated, racist and inherently unequal? While the answers to these are not simple and certainly not easy, looking closely at the inequality in our society, the demographic shifts taking place and the real problems that Blacks face, one is forced to acknowledge that despite coming across as abrasive and at times hostile, Malcom’s ideas did have relevance in his time and still do. A Life of Reinvention by the late Dr. Manning Marable, professor at Columbia University adds to the literature on Malcom X’s fascinating but short life and offers us a perspective that is missing. With new sources drawn from his letters, FBI documents that were recently de-classified; Marable offers new insights into his character. The book provides a detailed account of his troubled childhood, delinquent youth and eventual imprisonment that led to his discovery of the Nation of Islam (NOI), a remarkable turn of events that was to be life-changing. The title of the book is a reference to the various transformations that Malcom X’s life underwent. 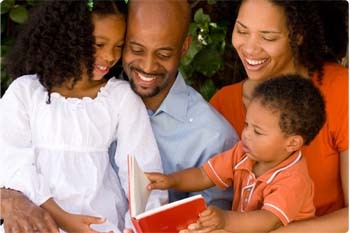 If life before prison made him a hustler, pimp and a petty criminal, who learnt to survive; life after prison opened his mind to the possibilities that lay before him – as an enlightened black man. This was a phase that brought him great fame and reach. This was followed by the final phase, when he broke from the NOI to found his own organization. Marable devotes quite many pages outlining the split as resulting from the corruption that he saw, including Elijah Muhammad’s illicit relationships with many of his secretaries that resulted in many illegitimate children being born. One of the most striking things that I found in this study is that Malcom X’s diagnosis of the problems of African-Americans was not too off the mark. While there were problems with his polemic and solutions to ending the racial problems- he did propose a separate state for the Blacks- his views moved towards more mainstream ones, later on. After the pilgrimage to Mecca, he seems to have become a ‘reformed’ man, not to say that he fully embraced multi-racialism. But his views on racism (within the context of Islam) were altered profoundly and he started seeing ‘beyond the skin color’. Proof that Malcom X was not entirely wrong about stressing on Black solidarity to improve their lot is another theory that was propounded around the same time was that by New York senator Daniel Patrick Moynihan and Nathaniel Glazer, who argued in their book Beyond the Melting Pot, where the authors studied New York city and pointed out that the ethnic identities played a large part in the solidarity and eventual uplift of the communities. While Moynihan and Glazer were for assimilation, they realized that the ‘melting pot’ hypothesis had not worked. It was a myth at best and profoundly flawed at worst. They stressed the importance of ethnic (and racial) identities and its importance in ensuring that the minorities are not forced to give up their identities in the rush to ‘improve their lot’. The arguments for segregation may seem simplistic, but it seems to be occurring, as we speak. As this article in The Atlantic points out, our schools are more segregated than they were ever. “In the 1968-69 school year, when the U.S. Department of Education started to enforce Brown, about 77 percent of black students and 55 percent of Latino students attended public schools that were more than half-minority. By the 2009-2010 school year, the picture wasn’t much better for black students, and it was far worse for Latinos: 74 percent of black students and 80 percent of Latino students went to schools that were more than half-minority. More than 40 percent of black and Latino students attended schools that were 90 percent to 100 percent minority.” While the rhetoric of integration has been dominant, economic forces and other social factors have played a critical part in separating people – perhaps on the basis of their class, more than race. With the influx of immigrants, say from Mexico and other relatively poorer countries, this situation has just exacerbated. I witnessed this during my recent trip to Southern California, where schools in Rialto, CA are almost 90 percent Hispanic. The challenges to these schools are similar to those that face any other schools in downtowns of major American cities – less resources, crime, unstable families and dropout rates of almost 50 percent. Marable’s book also brings into focus the differing discourses of Black Nationalism within the African American community. 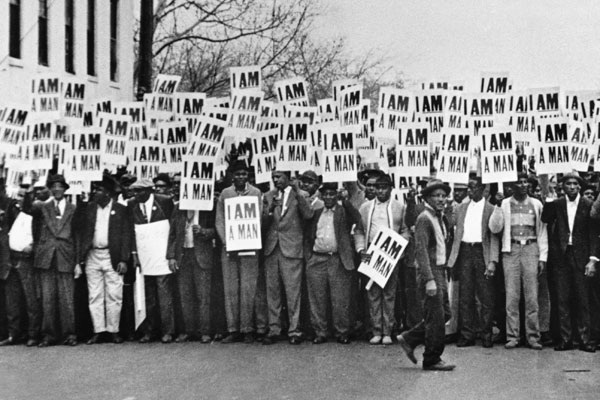 While King stood on the side of integration, Malcom was clearly opposed to it and clearly attracted a sizeable number of organizations to align with him – though not fully – these included the CORE, progressives in several Christian denominations, labor unions, Northern inner-city communities. Another aspect that the book throws light on is the apolitical nature of the early Muslims. 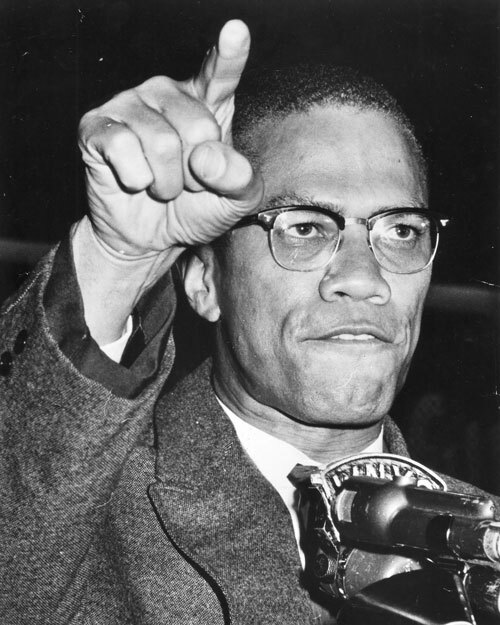 Given that the NOI was not active politically and Elijah Muhammad made sure that they would stay that way, Malcom X’s increasing involvement in politics can be seen as a the precursor to the growth of political involvement of Muslims in America. While this is not too well known, another Muslim group formed during that time, the Muslim Students Association, that exists today and morphed into Islamic Society of North America also did not participate in politics. There is a striking similarity in their positions, though they were drawn from two different ideologies. The MSA group believed that since the American government did not function in an Islamic state, they should not participate in politics. This has since then changed and today, both MSA and ISNA are very active politically. But this is an important fact we must remember. There is also an interesting documentation between Malcom X’s and Muhammad Ali’s relationship. The turning point between their relationship was the fight between Ali and Sonny Liston. Malcom rightly predicted that Ali would win this fight and would go onto become a great spokesperson for Muslims, throughout the world. This was a well thought out strategy that paid off, at least for a while. But when Malcolm officially left the Nation, Ali would stay with the organization. 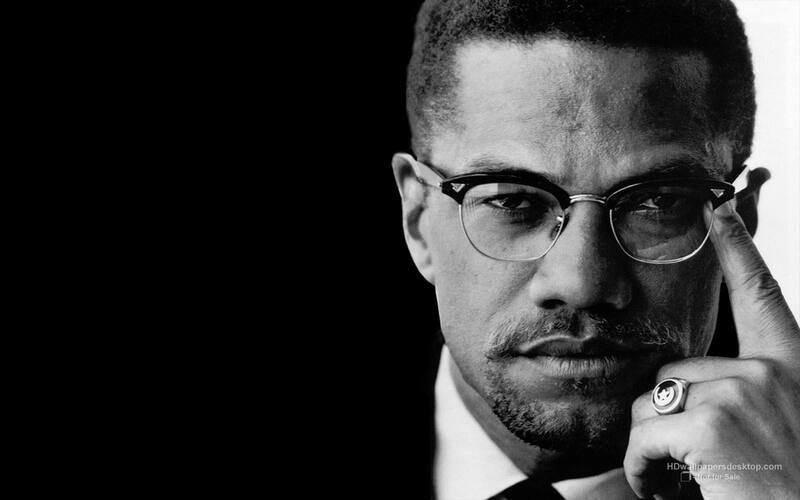 Malcom’s involvement and interest in tying Black Nationalism with struggles in Africa and the third world were the final phase of his own reinvention. The Hajj and subsequent trip to the Middle East, where he met leaders from the Muslim Brotherhood, heads of states from African countries was significant in shaping his ideas. His ideas of race seem to have moved beyond that of the NOI, and the concept of ‘Asiatic man’, and he recognized that the ‘white man’ was not just about skin color, but rather about attitudes and ways of thinking. Witnessing white Muslims during the Hajj, performing their duties as sincerely as other Blacks reinforced this belief in him. His words “I have eaten from the same plate, drank from the same glass, slept on the same bed or rug, while praying to the same god…with fellow Muslims whose skins was the whitest of the white, whose eyes were the bluest of blue…(for) the first time in my life…I didn’t see them as ‘white’ men.” Came to define his new outlook, a total turn about from NOI’s philosophy. His subsequent assassination was the handiwork of the NOI, Marable points out and FBI’s documents also point in this direction. While Malcom X is no more with us, his ideas, passion and insights into the condition of the Blacks in America and perhaps world over remain as relevant today as they were in his time. Marable does a good job bringing this complex character to life and this book is definitely worth your time.